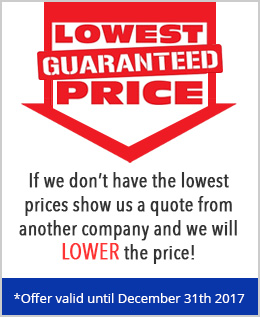 We offer the best products at the lowest prices! We are manufacturers and distributors of cable protectors and road solutions of great utility and with a high profile within the industry thanks to our historical results, we have had the opportunity to position ourselves as the leaders of the industry designing, manufacturing and distributing a large number of security products that make the roads a safer place; however not everything is focused on taking care of the road, we also have to take care of other elements like the infrastructure of a place, and that is why we manufacture the protective caps of cable, so that the wiring is also safe where necessary. We have 4 different models of cable protection caps that will suit your needs, whether you need to pass only 2 cables and wait only for cars and small vehicles, or require more or greater thickness of wagon in a place where the passage of heavy trucks is expected, all these options are contemplated within our variety of protective caps of cable. Whenever we design a product, we measure the use of materials such as rubber, PVC, polycarbonate, etc., so that by agreeing to achieve the resistance we want to achieve; thanks to this perfect mix of raw materials, we achieve the finishing of the highest quality products that resist, not only the conditions for which they were created, but also sunlight, humidity, excessive vehicle traffic, and other difficult atmospheric conditions without compromising their integrity, leaving only the need to clean with a little water so that, in this case, the protective cable stops will look perfect again. There is no better option anywhere, the quality we have is totally premium; however our prices are direct from the factory, so it is here that you will find the lowest prices in the market and you will get products of the highest quality so that the equipment in your construction is first class. 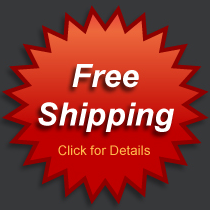 If you are interested in our cable protection caps or any other of our products we invite you to leave your data in the form of contact of the page or to communicate to the telephone that is shown in the page so that our Advisors can show you this and others products, we have a large line of stops, protectors, signs and even rugs and specialized floors. Let us help you make the best call right now and also ask about our promotions.